Everybody's favorite sports anthem! 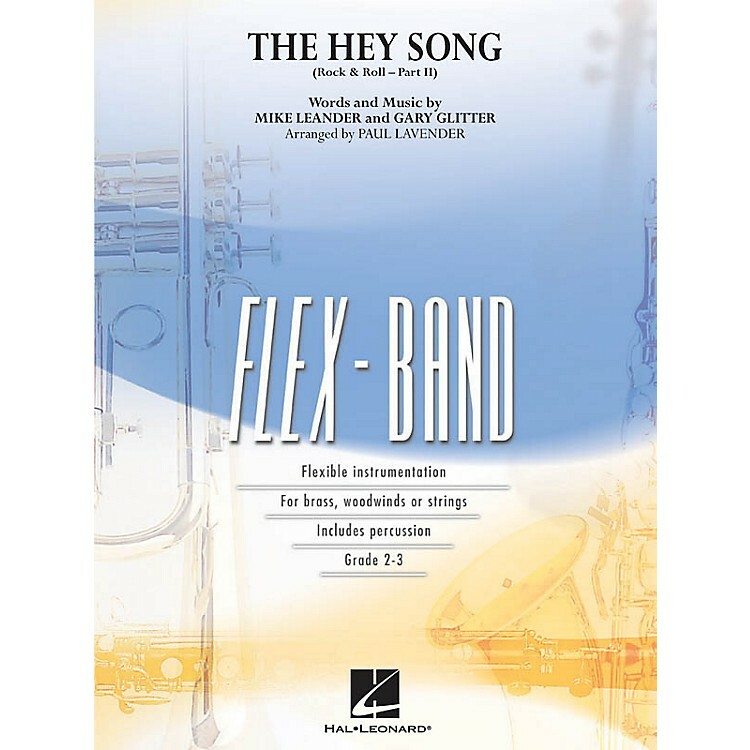 Dur: 1:45 Hal Leonard's innovative Flex-Band series is designed to provide exciting music for bands with incomplete or unbalanced instrumentation. Written using just five parts (plus percussion), these arrangements will work with virtually ANY combination of brass, woodwinds, or even strings.